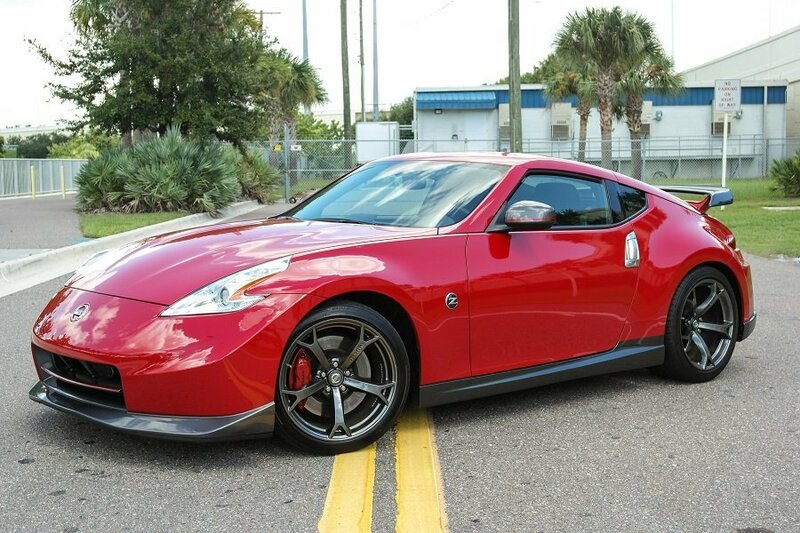 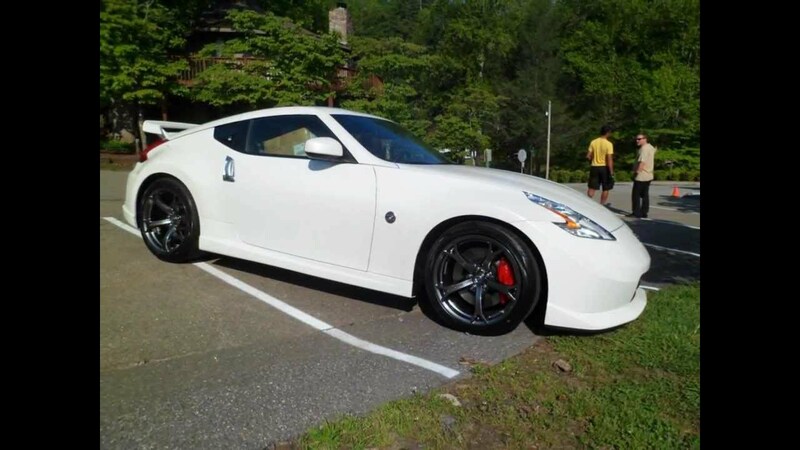 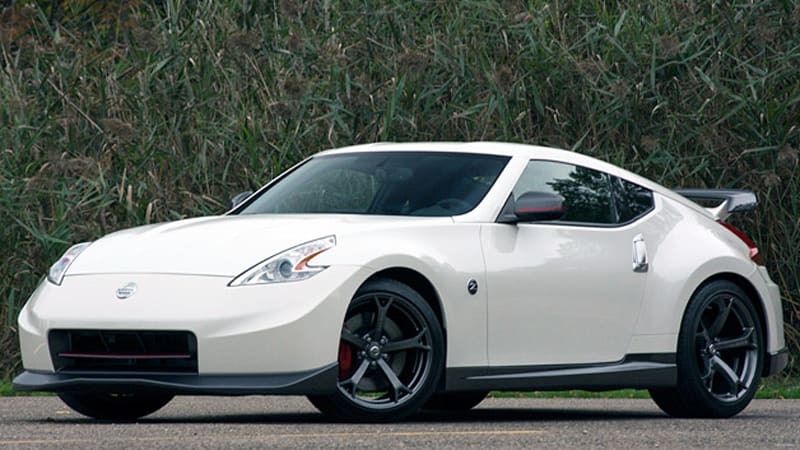 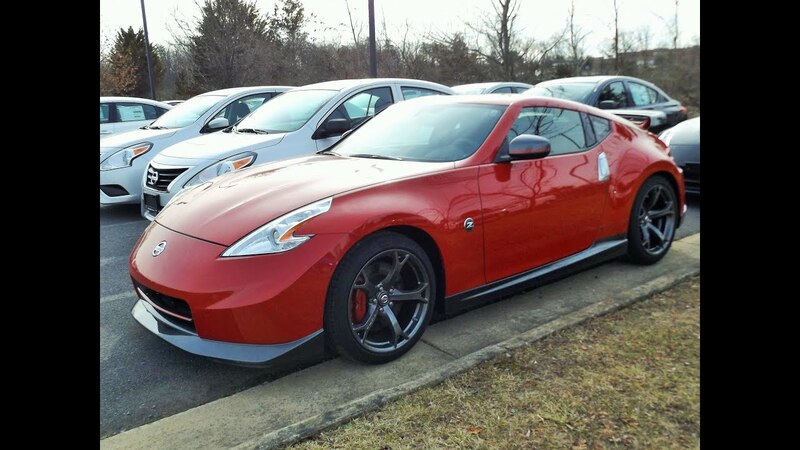 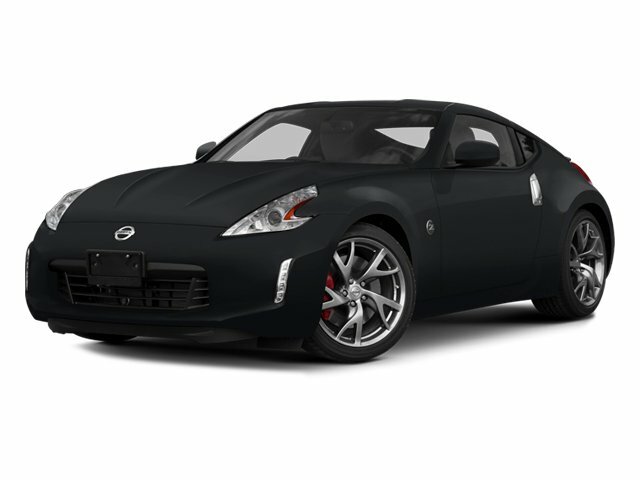 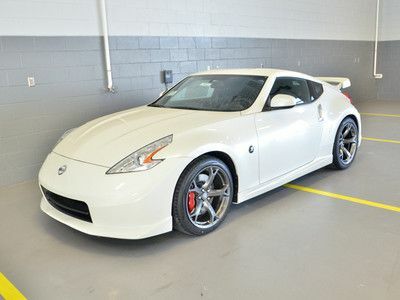 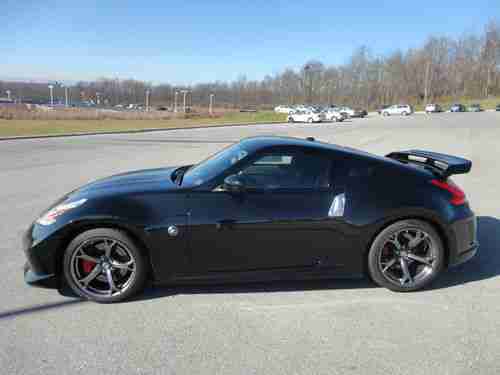 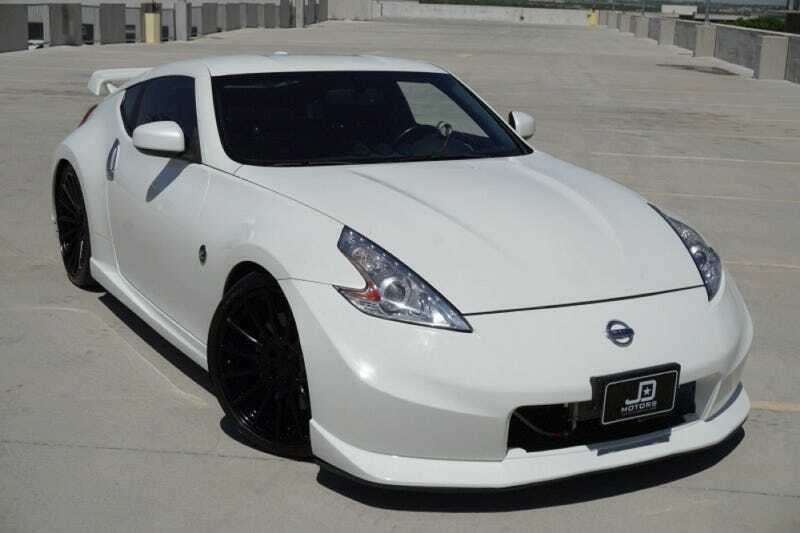 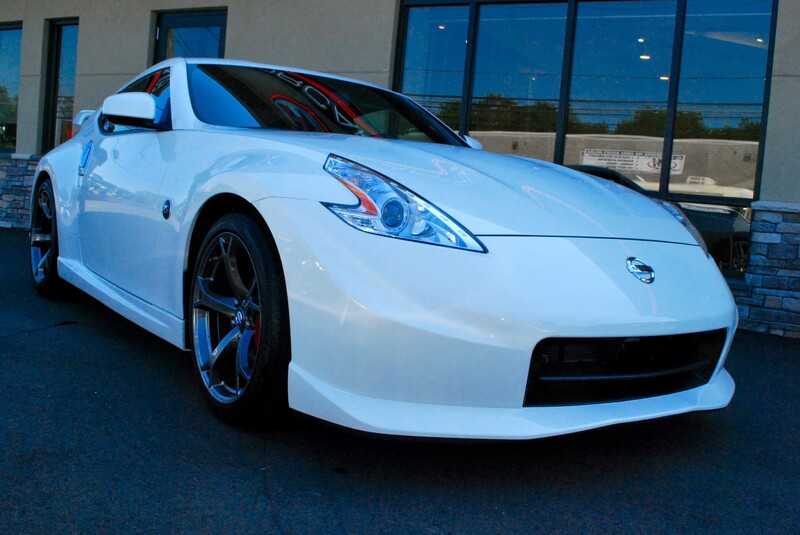 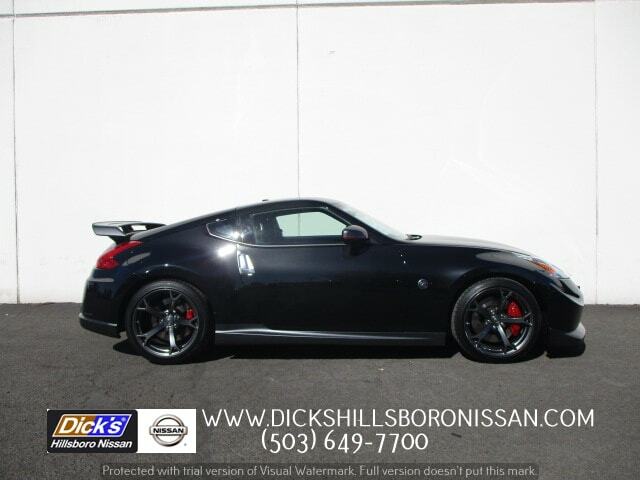 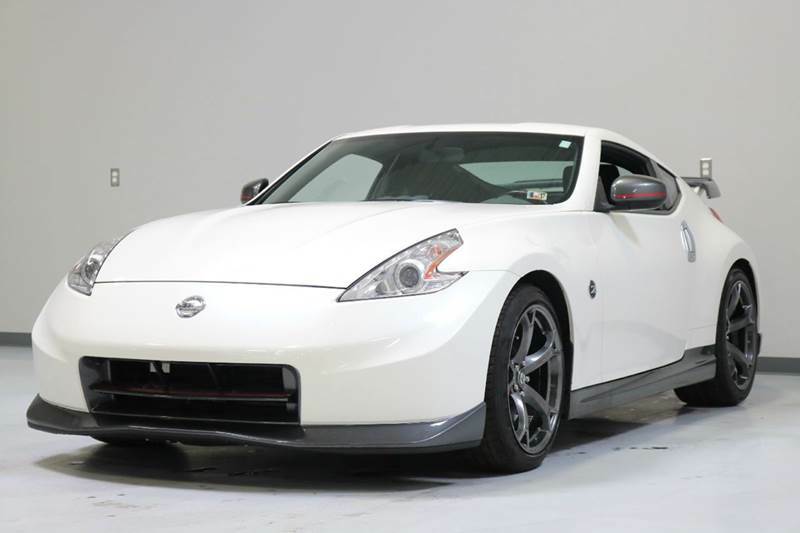 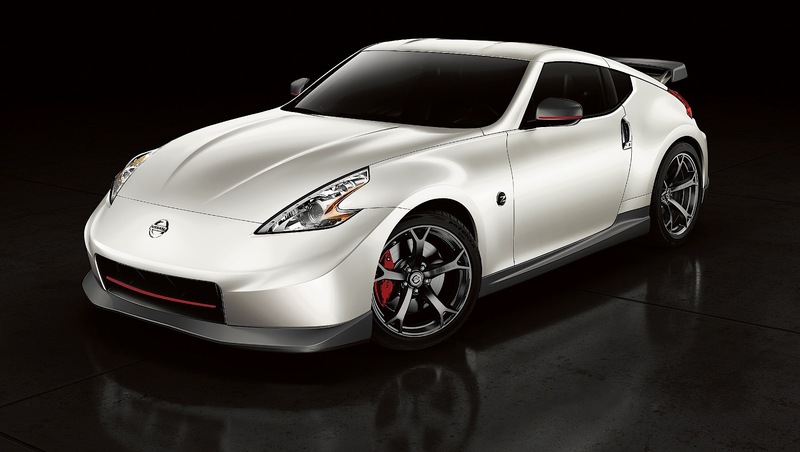 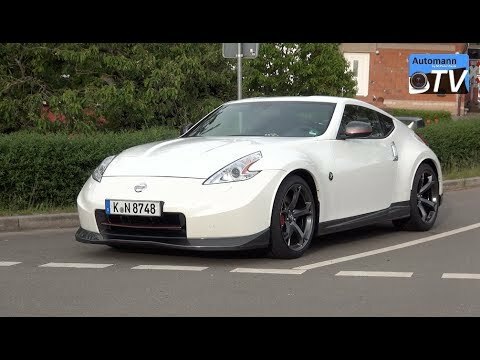 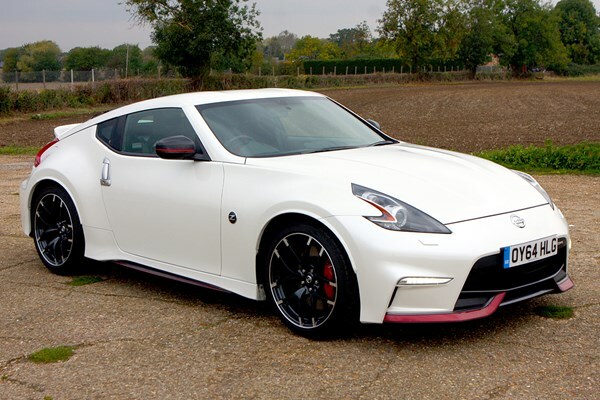 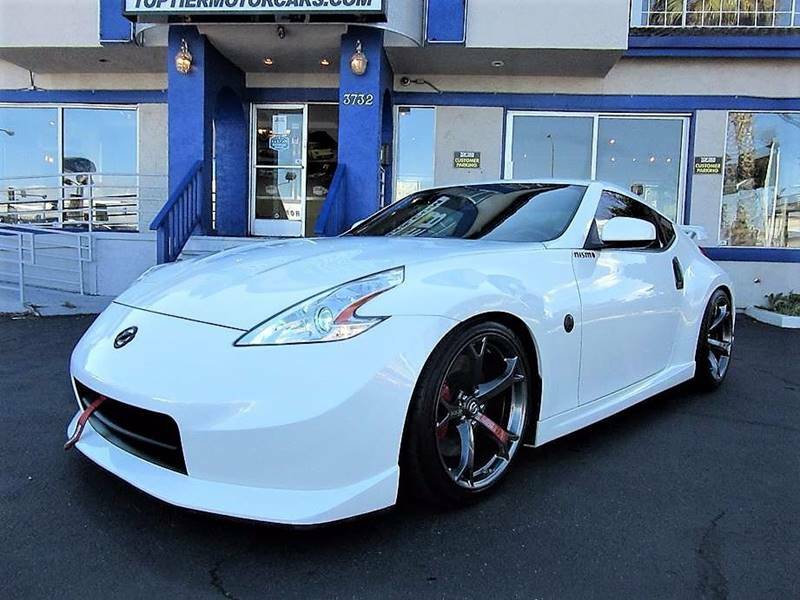 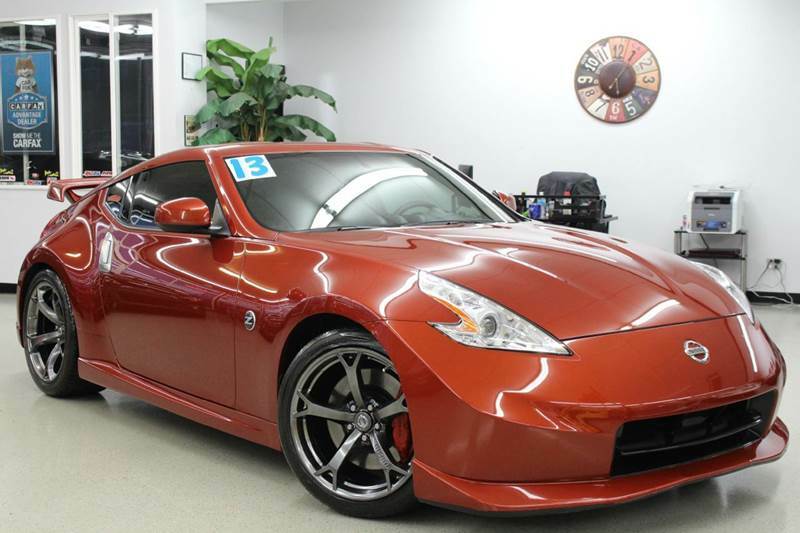 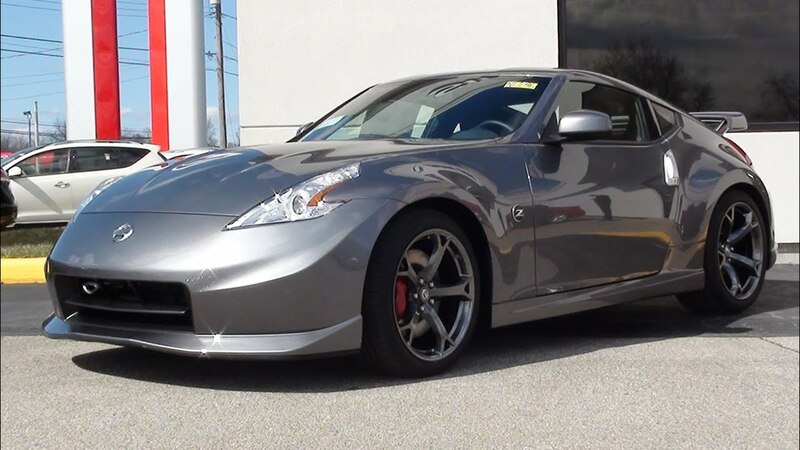 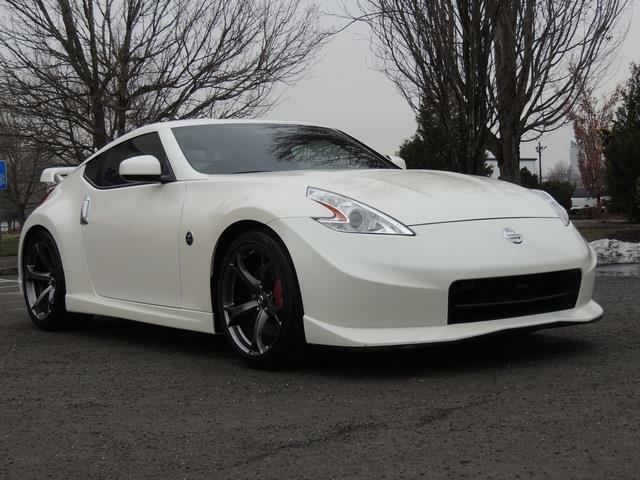 1 Of 5The 2013 Nissan 370Z Nismo Is An Improvement From The 350Z. 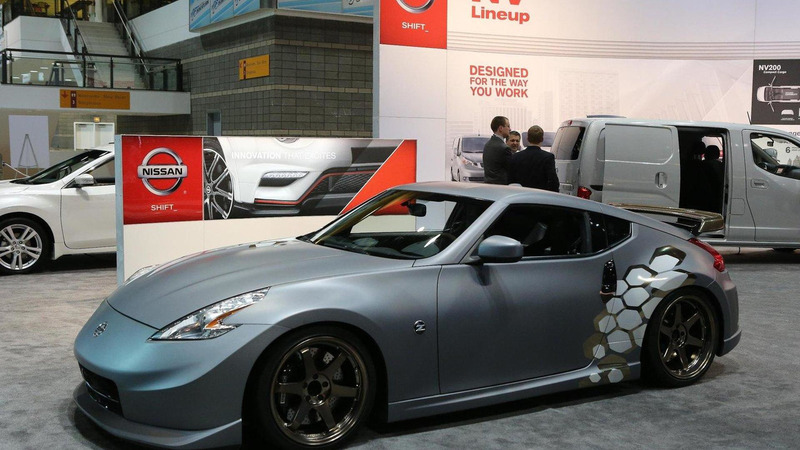 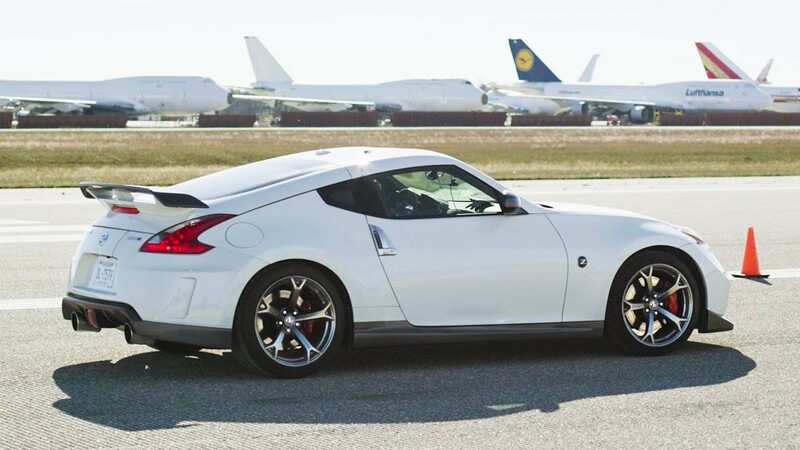 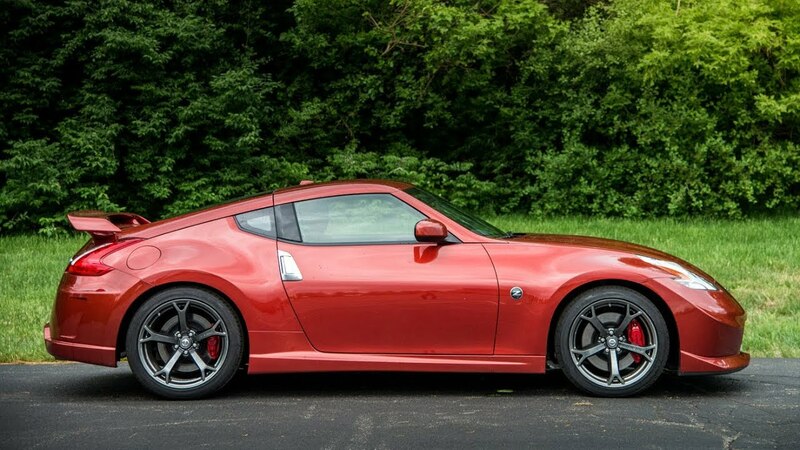 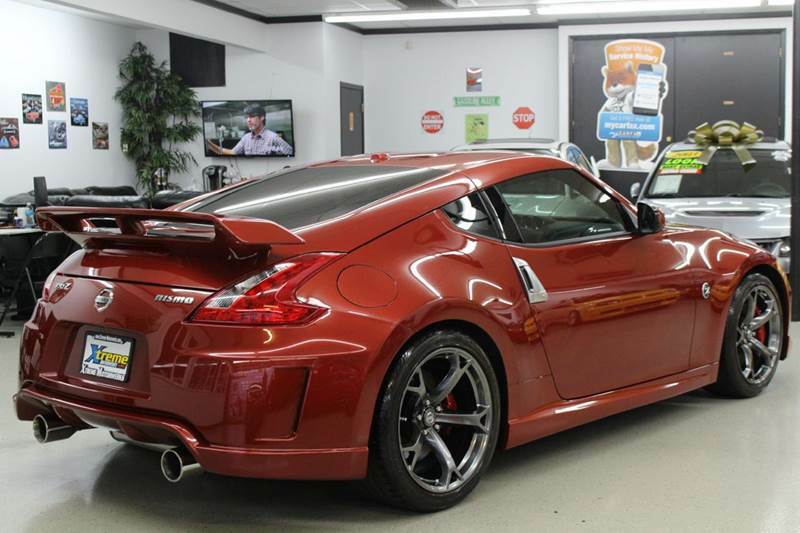 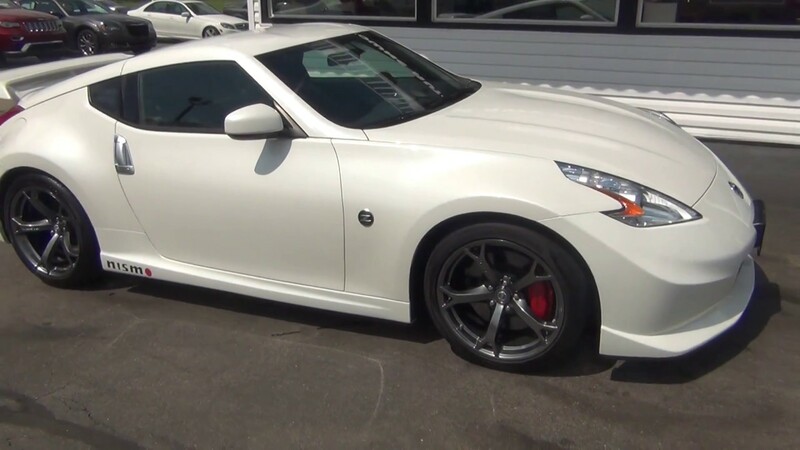 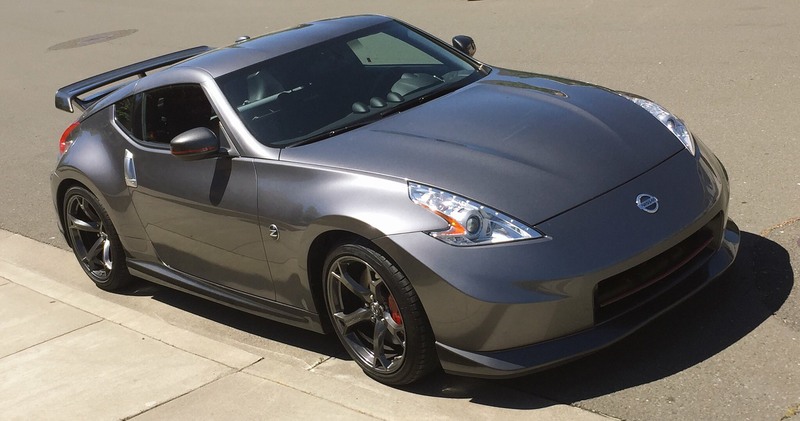 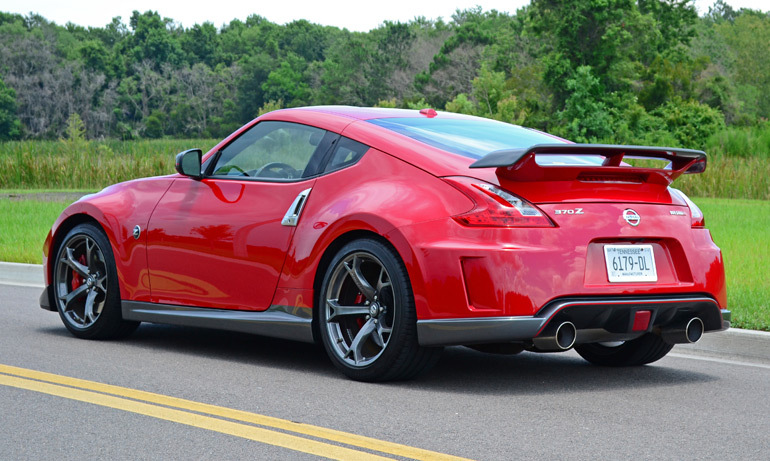 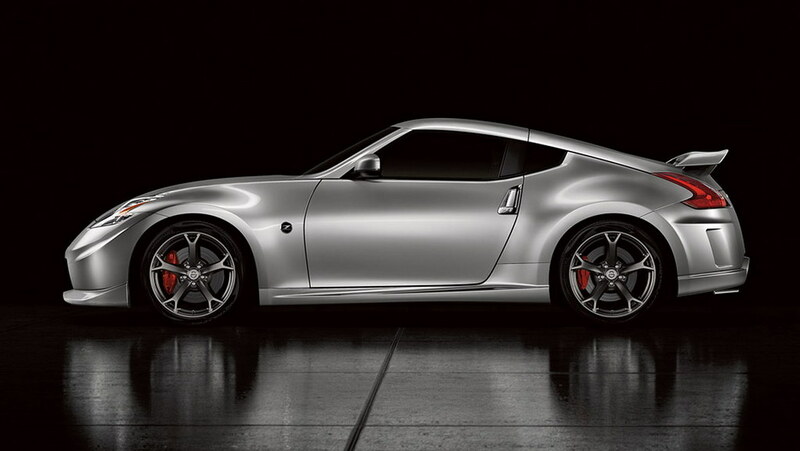 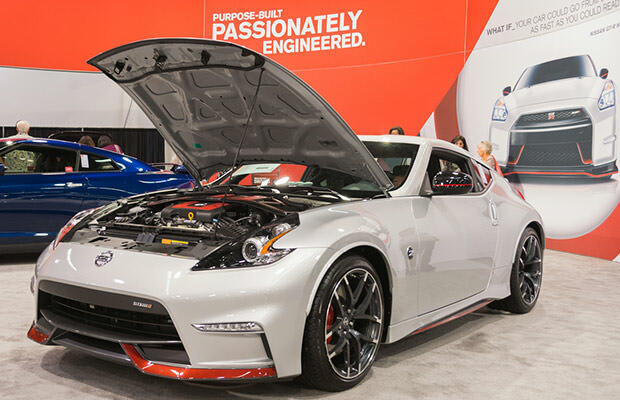 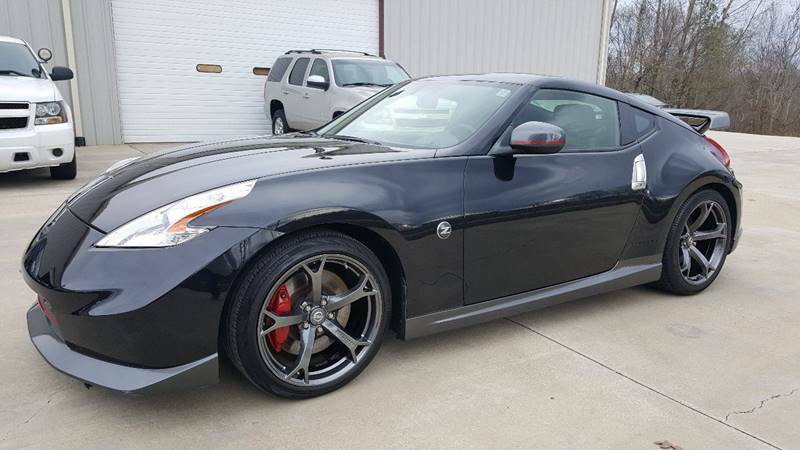 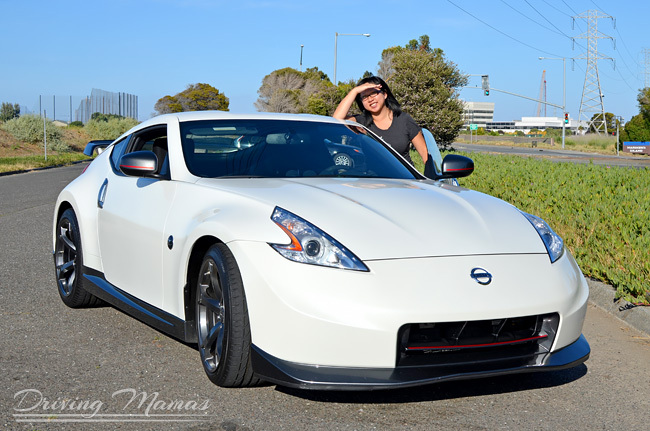 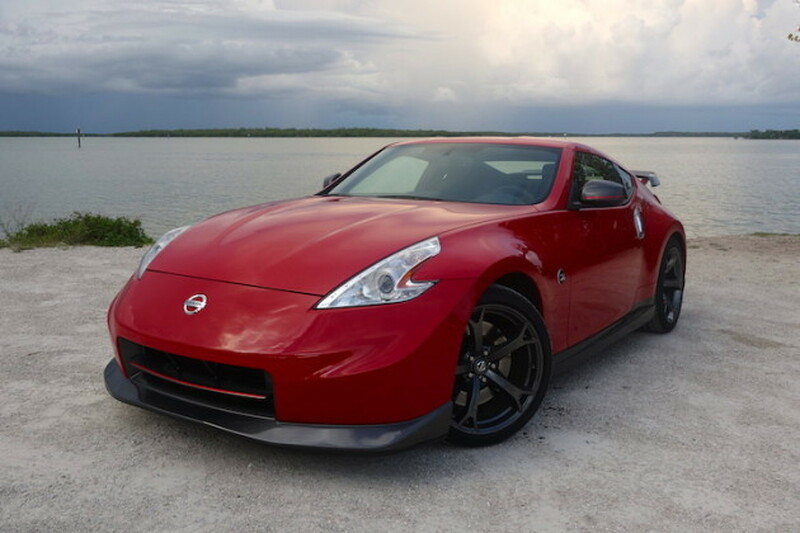 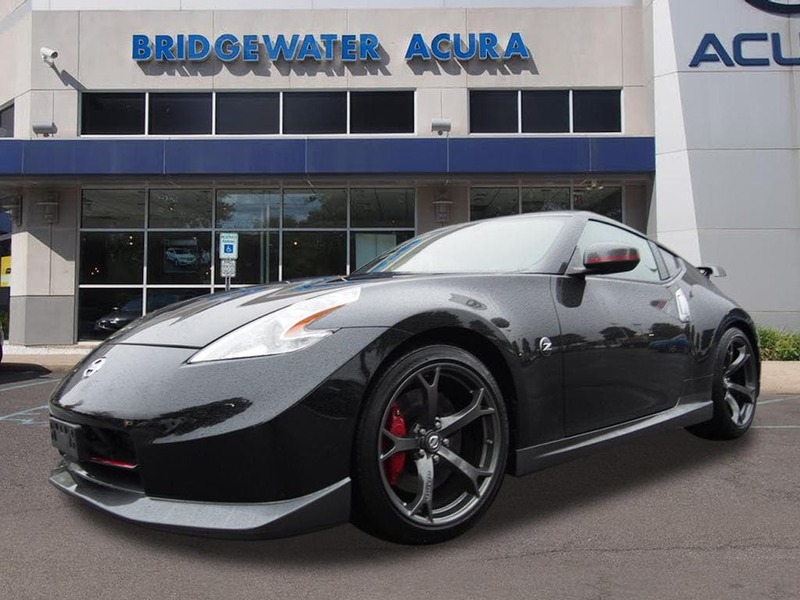 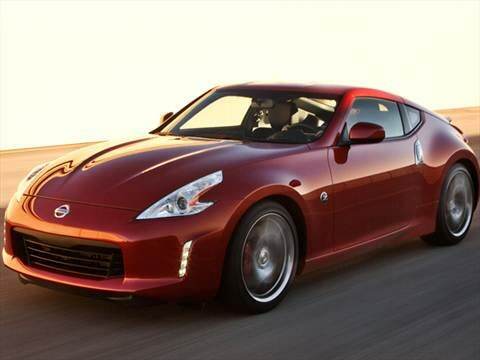 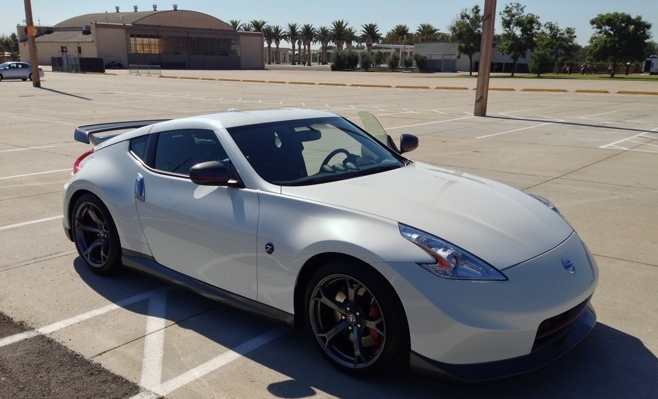 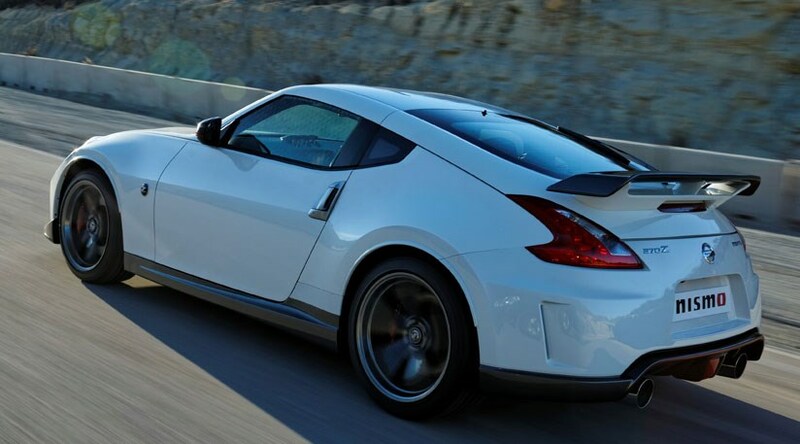 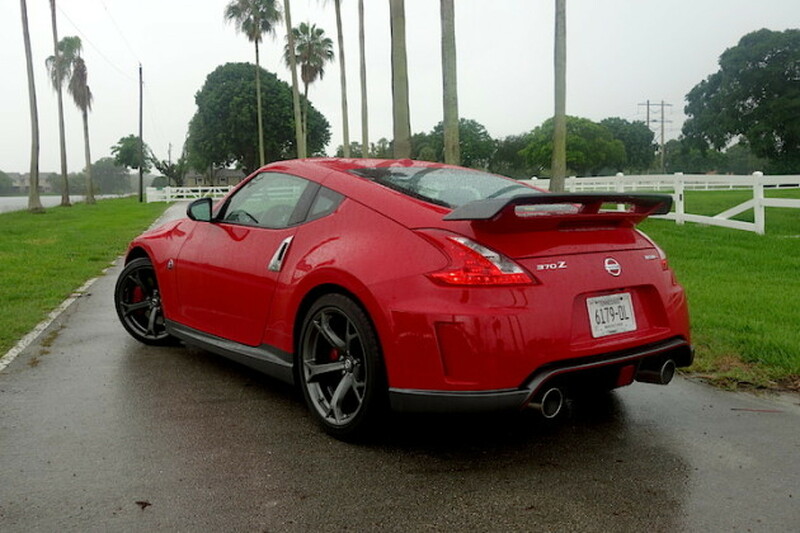 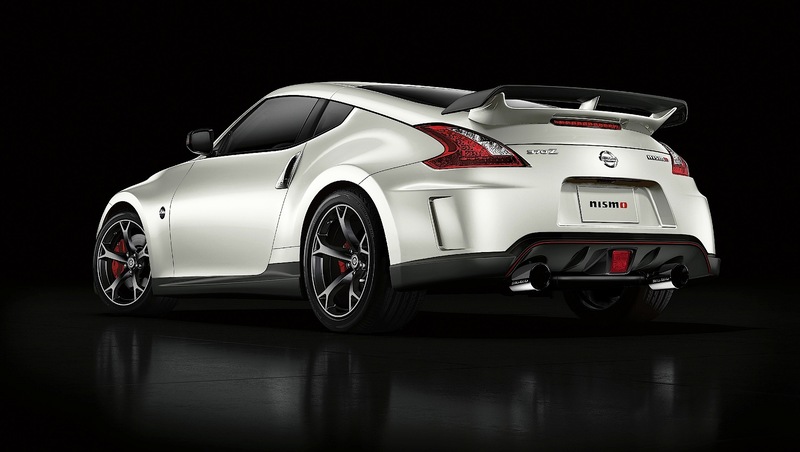 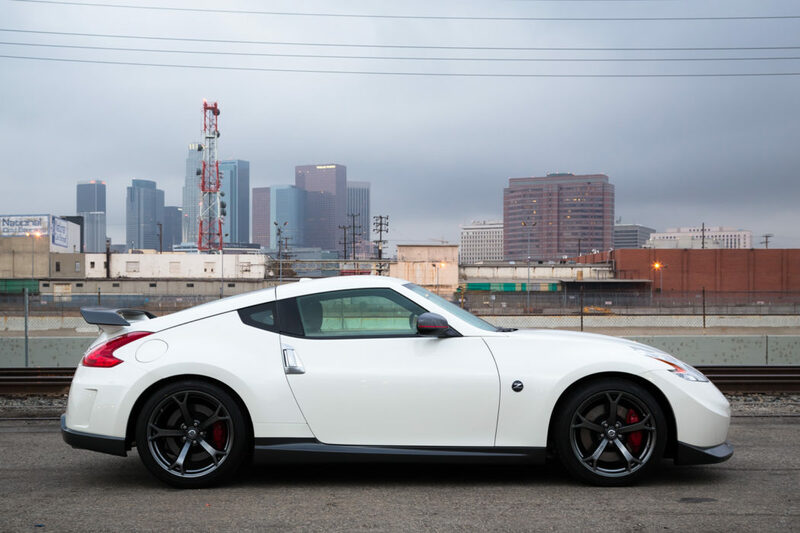 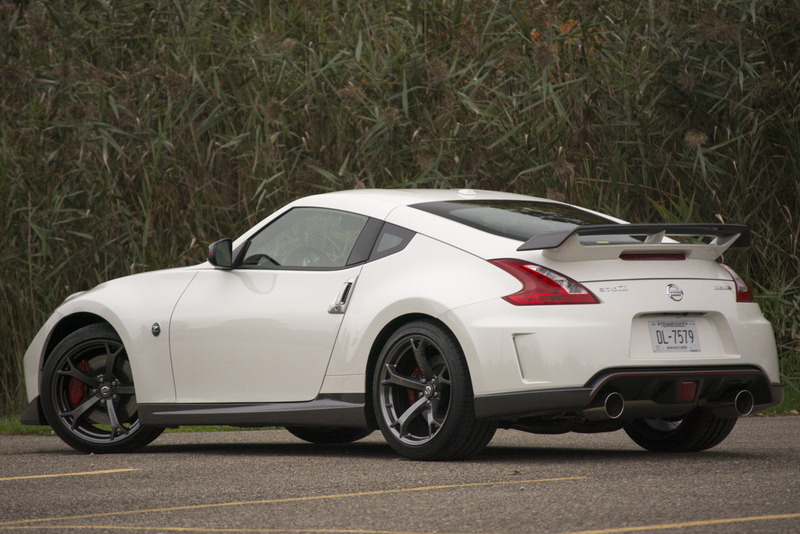 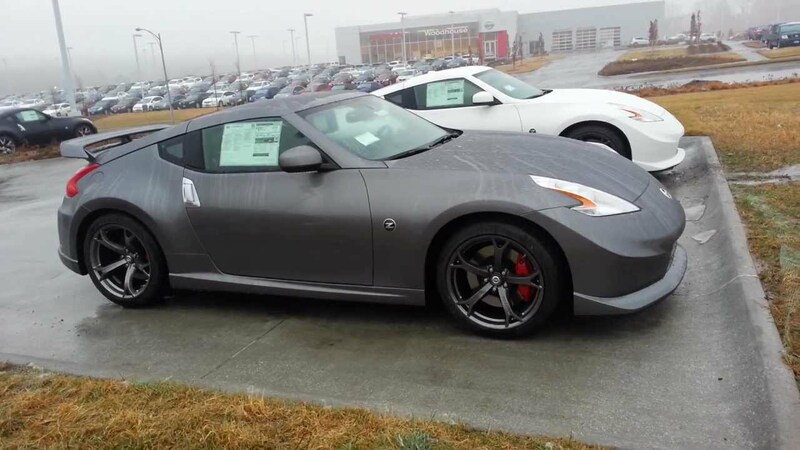 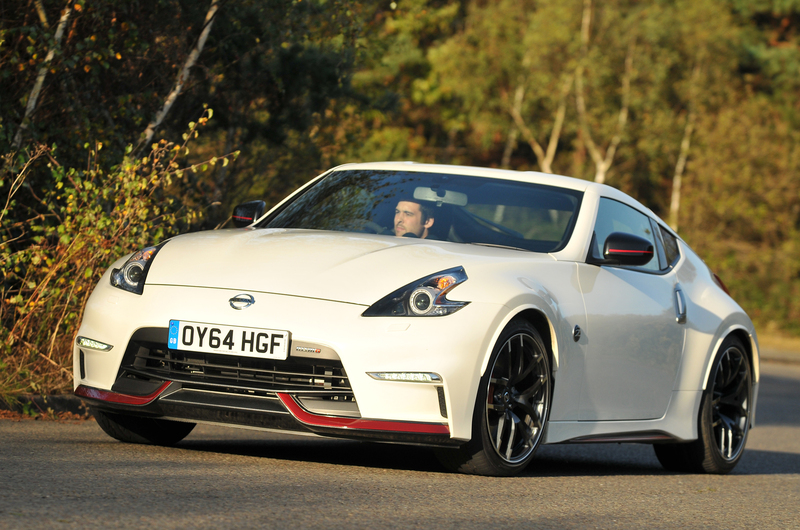 The 2014 Nissan 370Z Nismo Ups The Ante For Racing Tuned Roadsters With Precision And Speed. 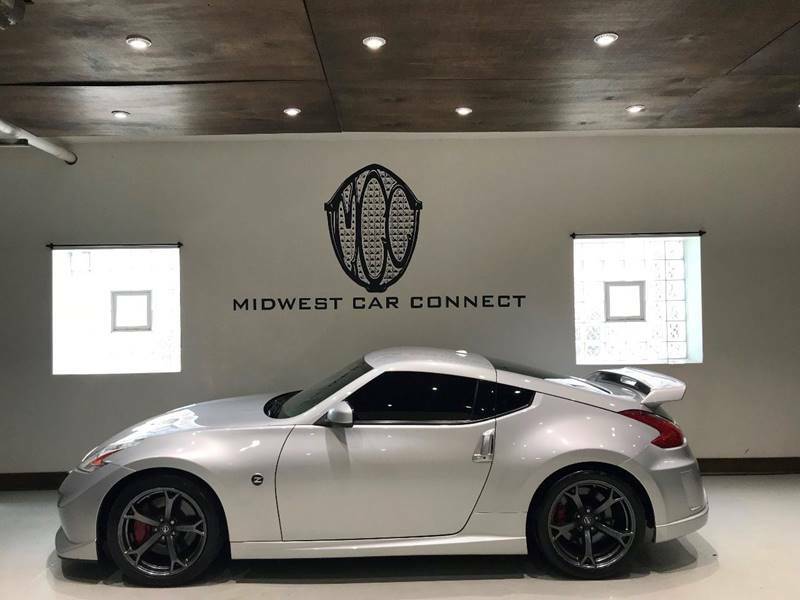 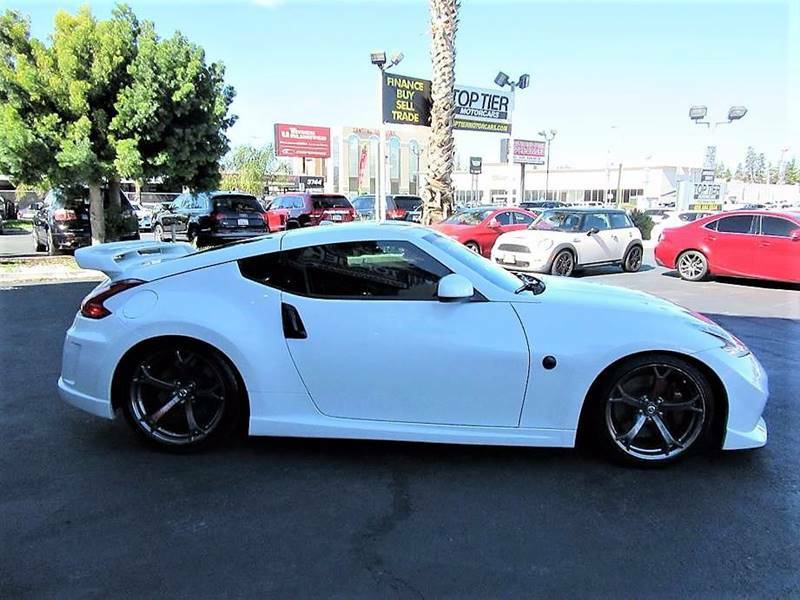 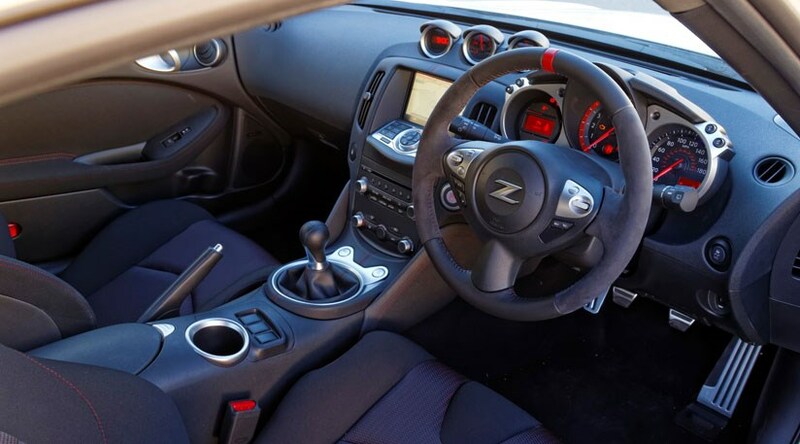 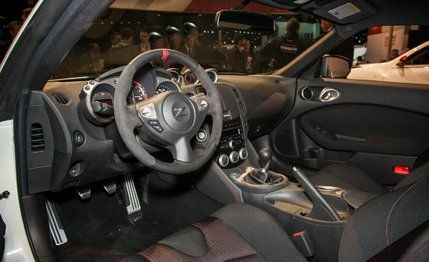 Behind The Wheel The 370Z Cabin Seems At First Very Sparse And Rather Cheap For A Nearly $50,000 Sports Car But In This Case It Is Function Over Form.